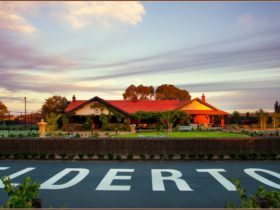 Experience an unforgettable day meandering through quaint, historical villages reminiscent of a bygone era, on a quest to discover some of the finest wines the Barossa Valley has to offer. 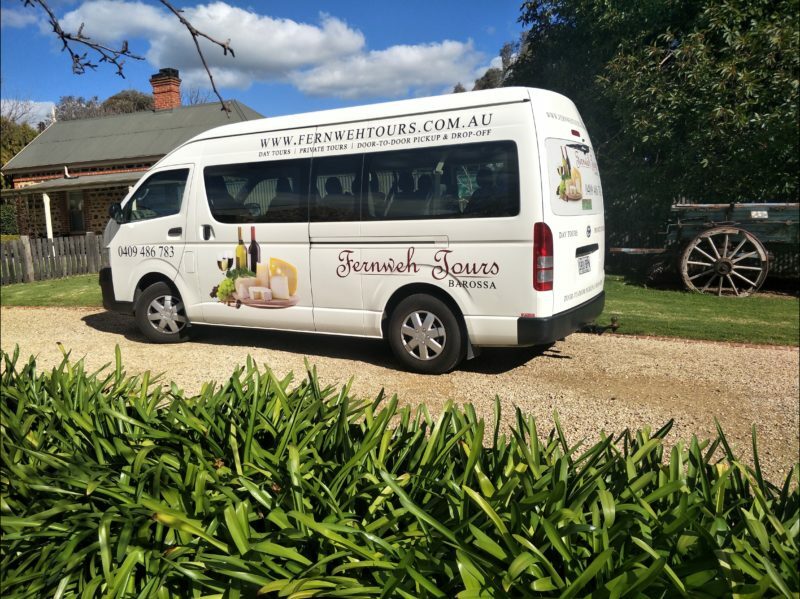 ‘FERNWEH TOURS’ (Fern-way means a love of far away places) is a small-group specialist operating in the picturesque, world famous wine region of the Barossa Valley. 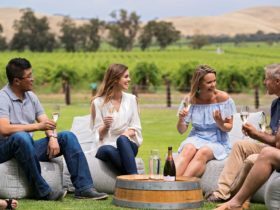 Your tastebuds will be tantalised by delectable artisan cheeses , sampling award winning wines – outstanding Riesling and Chardonnay varieties with subtle fruity flavours, superb Shiraz and Cabernet Sauvignons through to the Barossa’s unforgettable fortified wines. 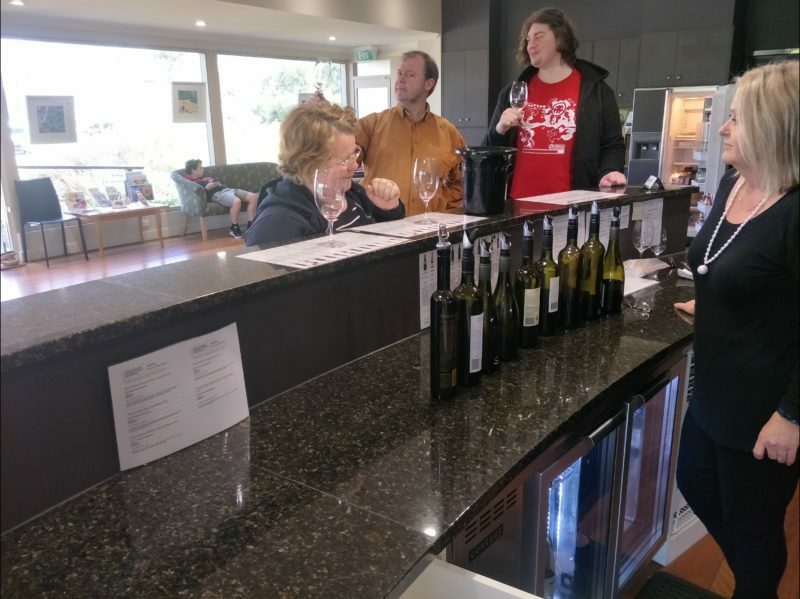 All winery tastings are conducted by professional, experienced and friendly staff. Enjoy your lunch (own cost) with a full range of options available. Complimentary bottled water is available throughout the day. 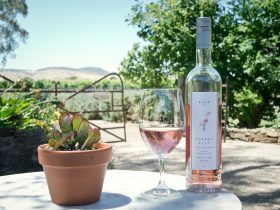 You day visit includes a negotiated programme and can include a wide variety of wineries . 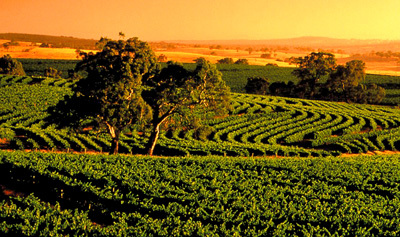 We also include a visit to Mengler Hill Lookout and The Barossa Valley Cheese Company. 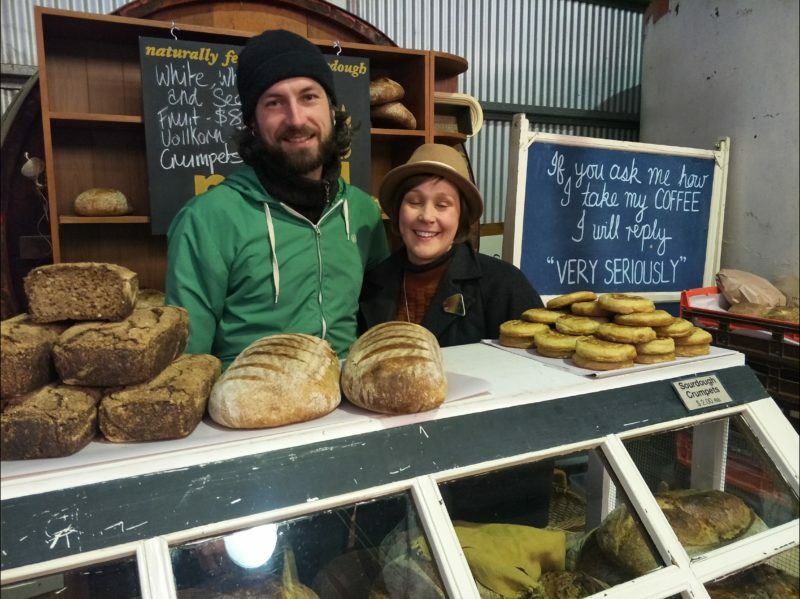 Our Saturday tour includes a visit to the famous Barossa Farmer’s Market. Pick up is from the Barossa Valley. Pick up from Adelaide is available by request. 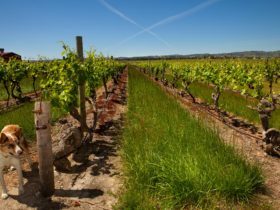 Discover the Secrets of the Barossa as we explore outstanding wineries, and local historic towns, sample award winning wines and cheeses . Our local tour guide and driver is the owner of the company and we guarantee a most pleasurable experience on our small group day tours. Remember we also take Private Tour bookings for small groups. Bookings can be made directly by ph 0409486783 or email [email protected] Book now for a great day out with family or friends. 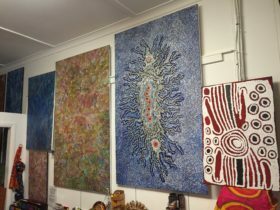 Please note that our Saturday tour also includes a visit to the Barossa Farmer’s Market as well as the regular tour.